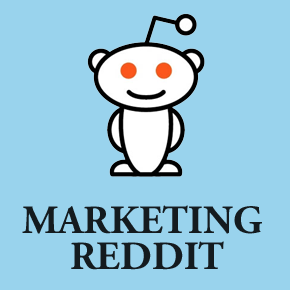 Alexis Ohanian, a co-founder of Reddit, sat down with me to talk about how Reddit handled it’s marketing when it was still a startup. Alexis also give several marketing tips for entrepreneurs who are just getting started. 1. The Reddit alien came from a doodle in marketing class. Always be looking for inspiration. 2. If you have a great product and great service, tie it to an awesome brand. This will help you become memorable. 4. Great branding can’t save something that’s not good enough, so making sure you’re product rocks is the first priority. 5. Decent branding without a lot of cash: If you don’t have a network of designers, checkout a site like 99designs (but “shake the friend tree” for artists before you go this route). 6. You can’t succeed if you don’t actually start. Don’t be afraid to fail. 7. If something fails, no one will know about it because no one used it. Stopped letting fear paralyze you and built cool stuff. For up to minute startup news, follow us on Twitter @startupfoundry. Previous Previous post: 31 days, 120,000 hits, and $462 in revenue. The Startup Foundry’s story.